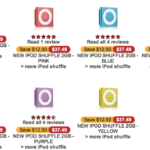 After some research online, it appears the problem of slow Wi-Fi on your Mac within OS X Mavericks is a widespread problem, given the numerous and lengthy threads within the Apple Support Communities forums. After troubleshooting solutions to fix my friend’s Wi-Fi (changing router channels; hard resets; Shaw cable modem resets, etc)—one solution in this thread ended up working right away: deleting your home network’s SSID and then re-adding it. Immediately, Speedtest.net tests showed an instant fix as his Shaw 25 plan resulted in download speeds of 22 Mbps, compared to just 6 Mbps down prior to deleting the WiFi network! 2. 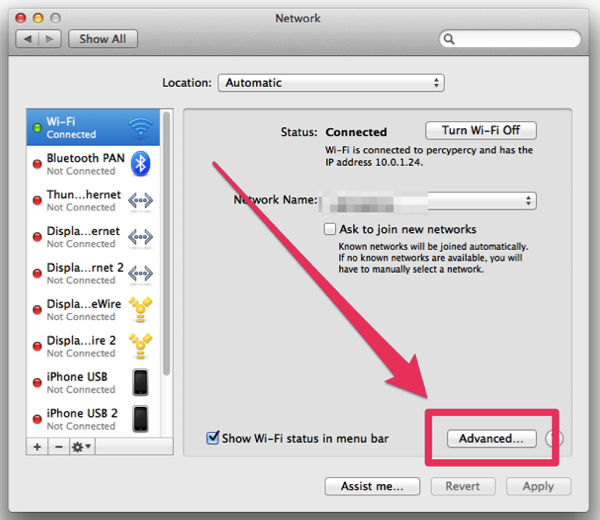 Click on ‘Advanced’, then turn your Wi-Fi off. 3. 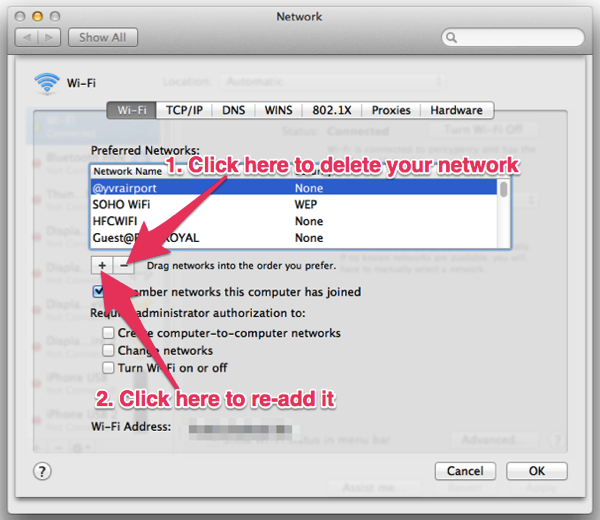 Find your existing network name in the list of preferred networks, then click the “—“ button to delete it. Click “+” and re-add it. Click ‘OK’ when done, then click ‘Apply’. 4. 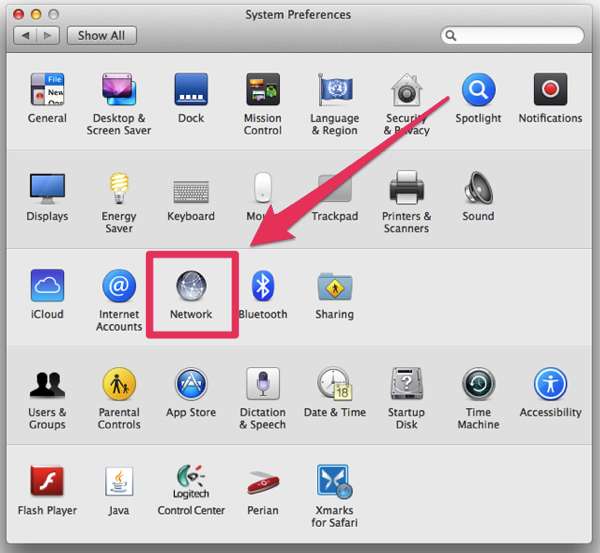 Turn WiFi back on (you should automatically connect to your network) and/or reboot your mac. Once that’s done, your WiFi should be significantly improved, but your mileage may vary. Interestingly enough, this fix unfortunately did not work on his 2009 21.5-inch iMac running OS X Mavericks. One other solution which has worked to help fix the Wi-Fi speeds of my 2012 MacBook Air was to disable Bluetooth, as crazy as it sounds. 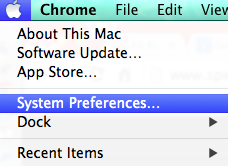 Doing that just worked and allowed my down speeds to go back to ‘normal’ in OS X Mavericks. Let us know if any of the solutions above help fix your slow Wi-Fi issues on your Mac in OS X Mavericks. Slow Wi-Fi is definitely a #firstworldproblem that is excruciatingly painful and frustrating. Let’s hope a future Mavericks update will addresses these Wi-Fi issues.